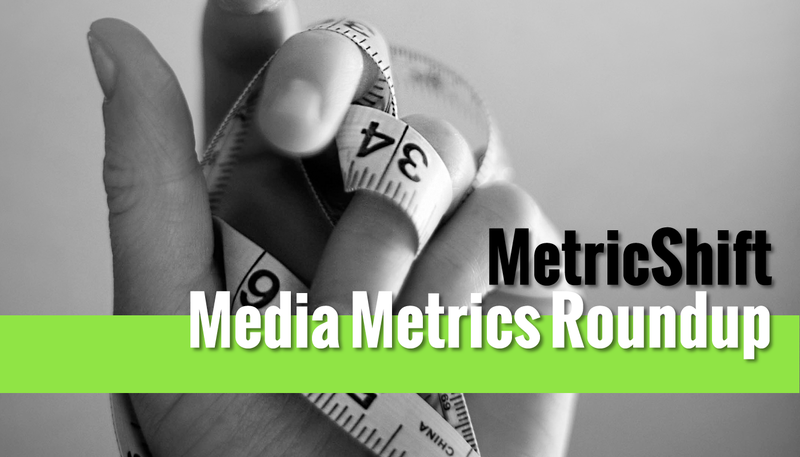 These have it all: Great metrics, great engagement and great storytelling. It’s a reversal from the start of 2017. Referrals will now be attributed to Twitter instead of organic traffic. The number of paid publisher impressions more than doubled in 18 months. A deep dive on user retention by three experts in product growth.